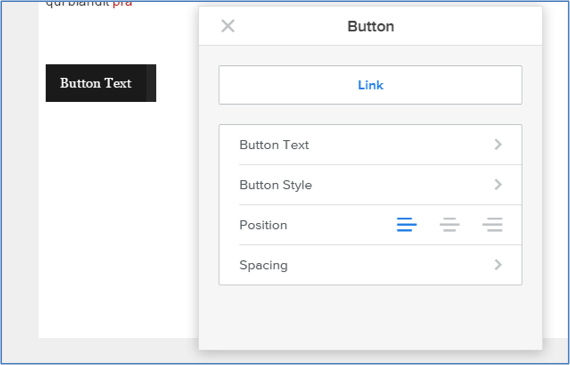 The button element enables you to create call-to-action buttons that link to other pages on your own site, pages on other sites, or files like PDFs and documents. As with any other element, you can add a button to your site by dragging it to a page. 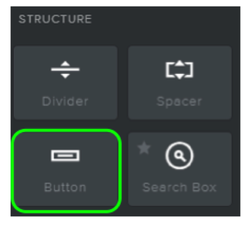 The button is essentially nothing more than a link that stands out because of its size and how it looks. You can edit the text of a button so that it says whatever you like, though buttons ideally should contain no more than five or six words. 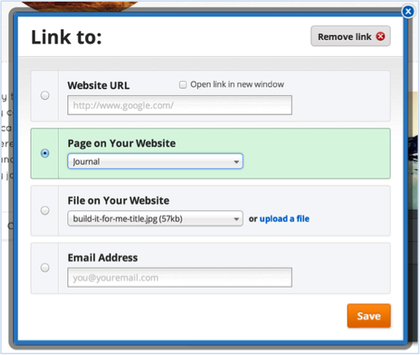 You can link the button to a page, another website, a file or an email address via the rather appropriately named Link option. This will open up a dialog box that functions in exactly the same way as a standard text link or image link. 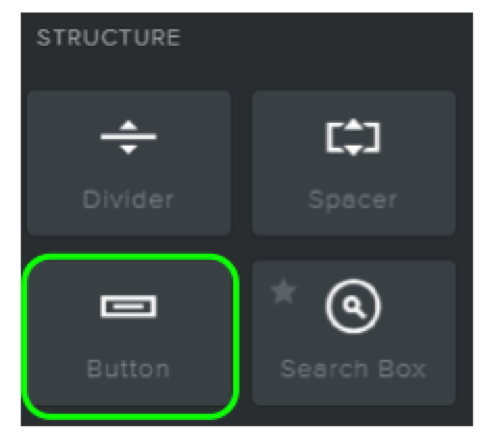 The style of the button can be altered via four preset options. 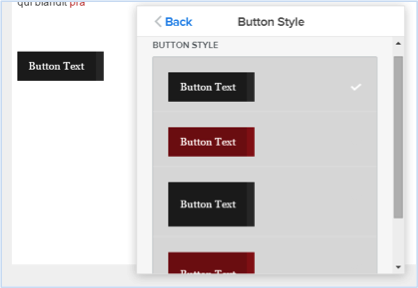 Each button has two colors and two sizes specifically designed for the specific theme you're using. When should you use a button instead of a regular link? When a very strong call to action is needed (like leading visitors to a page where they can purchase a product) and you want to make a link stand out more than usual. And now for something completely different... let's cover the Site Title and Logo!